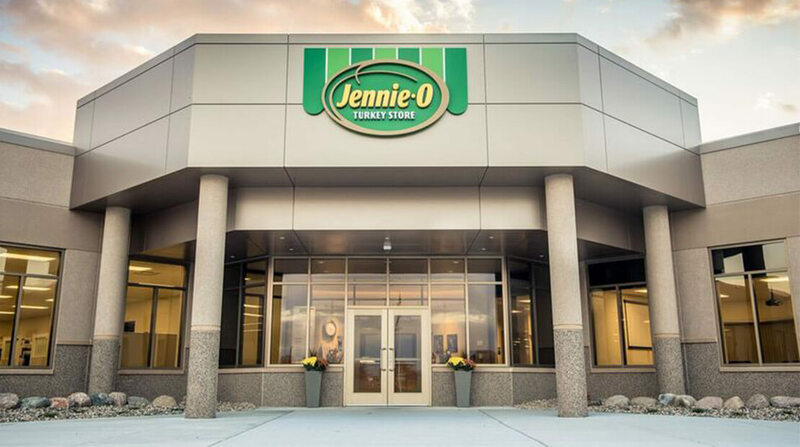 Willmar-based Jennie-O Turkey Store is building a new $137-million processing plant in Melrose, to replace its aging facility in the central Minnesota city and to install updated food safety technology. Jennie-O, a wholly owned subsidiary of Austin-based Hormel Foods Corp., started construction on the 300,000-square-foot facility earlier this month and plans to finish by early 2019. The company will continue operating its existing Melrose plant until the new one is ready. The new plant will incorporate modernized food safety and animal care equipment and processes — something Hormel executives have said publicly is a priority after a bird flu outbreak in 2015. It will also have a greater production capacity. Wrapping Hams Brian Hendrickson, director of cured and smoked meats, weighs in on packaging and labeling ham products for different occasions.